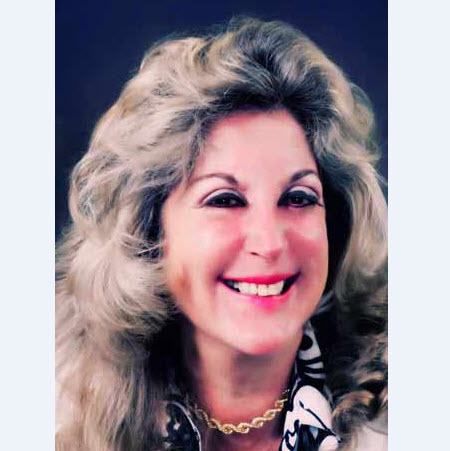 To further complicate our tax lives, the never-ending rules and often confusing changes in the World of 1099 Reporting requires us to stay diligent to avoid mistakes that result in costly penalties. As in previous years, who can predict what surprises Washington will have for us by the close of this calendar year? Learn what remains currently to be the "law of the land "and be prepared for new filing guidelines required for compliance of Information Reporting. What's new in the World of 1099 Reporting? 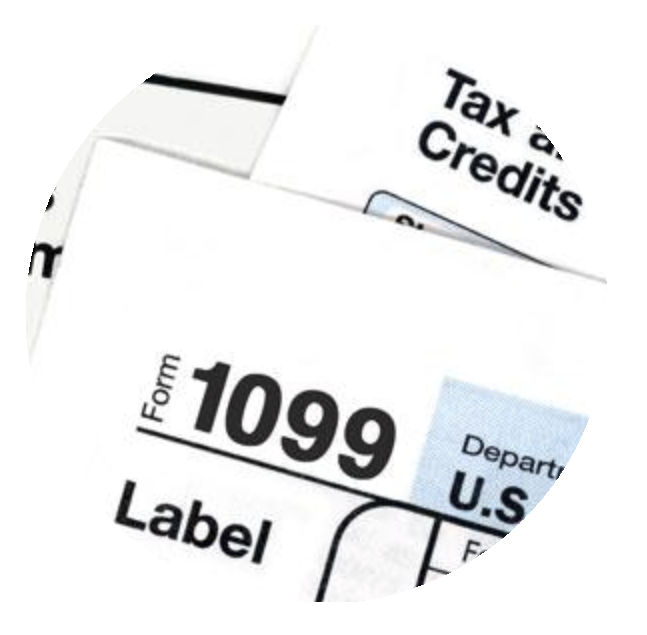 What will be reportable on current & future Forms 1099-MISC?